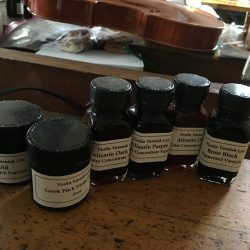 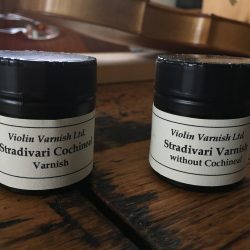 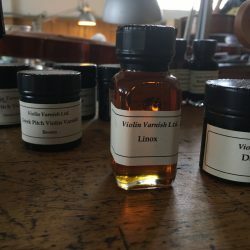 Aged Wood Colors - Violin Varnish Ltd. 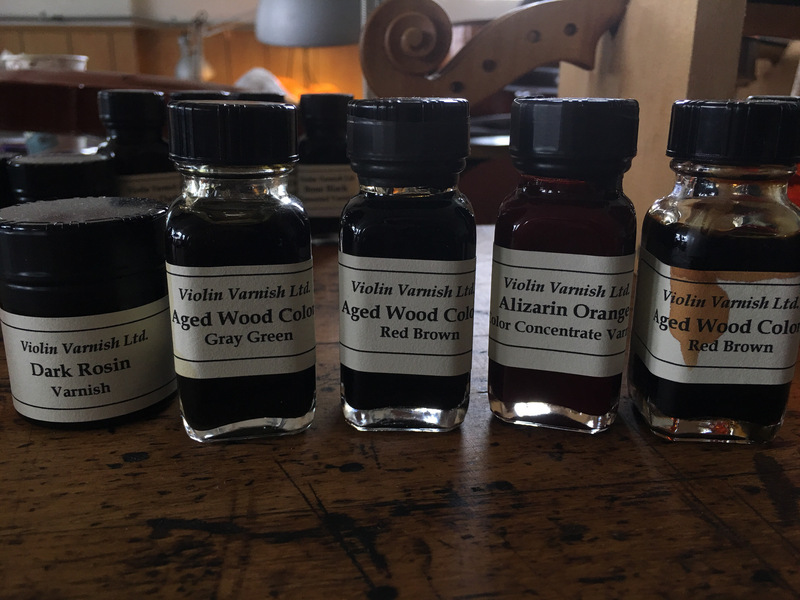 Aged Wood Gold in a bold application for the Varnish Workshop. 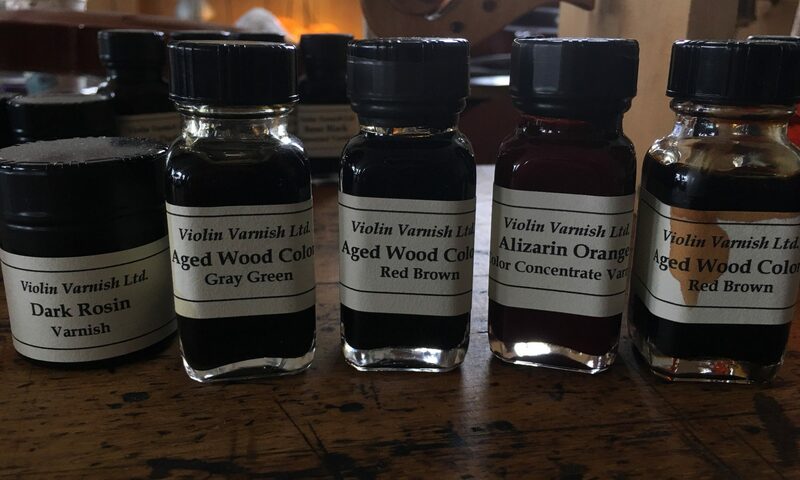 Sun or UV fades it to the “right” color.